Annie Rigg is an experienced freelance food stylist and writer. 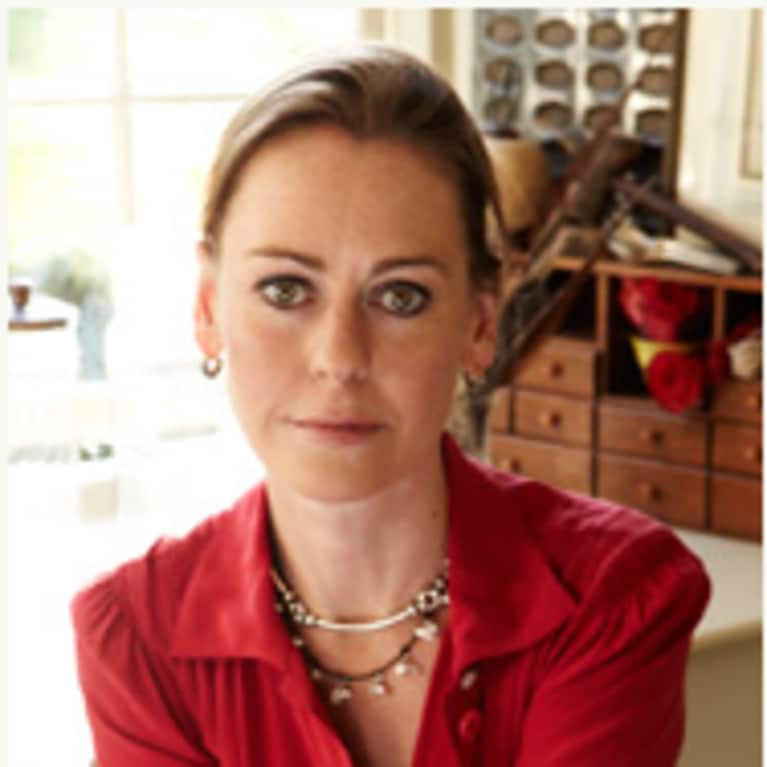 She has worked on numerous books and best-selling magazines, such as Sainsbury’s Magazine, Olive, Delicious, Country Living and Good Food Magazine. She has also worked with a number of top chefs, and used to cook for world-famous singers and bands on tour, including Tom Jones, Paul McCartney, Pink Floyd and The Rolling Stones. She is the author of Gifts from the Kitchen, Sweet Things, and the recently published Summer Berries, Autumn Fruit, all published by Kyle Books. You can visit her at www.annierigg.com.